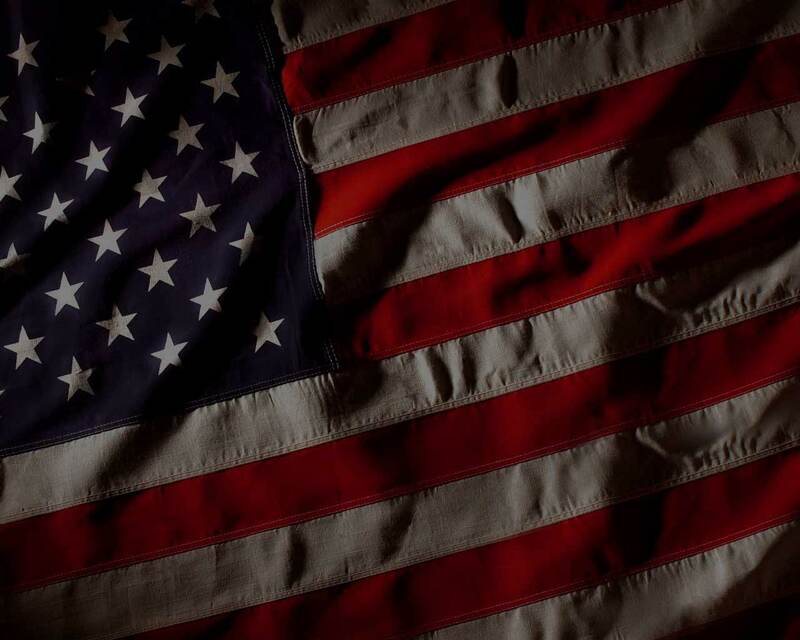 While we are accustomed to dealing with the usual hurdles the winter weather brings, there are a few simple reminders we ask residents to help us with at home. Wintry weather can create fire safety hazards, such as ice or heavy snowfall that can obstruct fire hydrants. 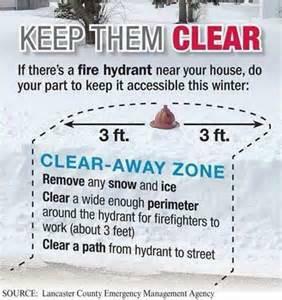 You can help reduce the risk by keeping nearby fire hydrants accessible and clear of ice and snow. 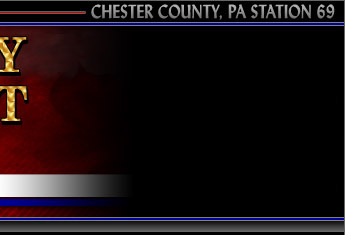 In an emergency, fire hydrants that are blocked or difficult to access due to snow or ice, can impede emergency fire response. Fire trucks carry a limited amount of water, so one of the first tasks upon arriving at a fire is to locate a water supply from the nearest hydrant. 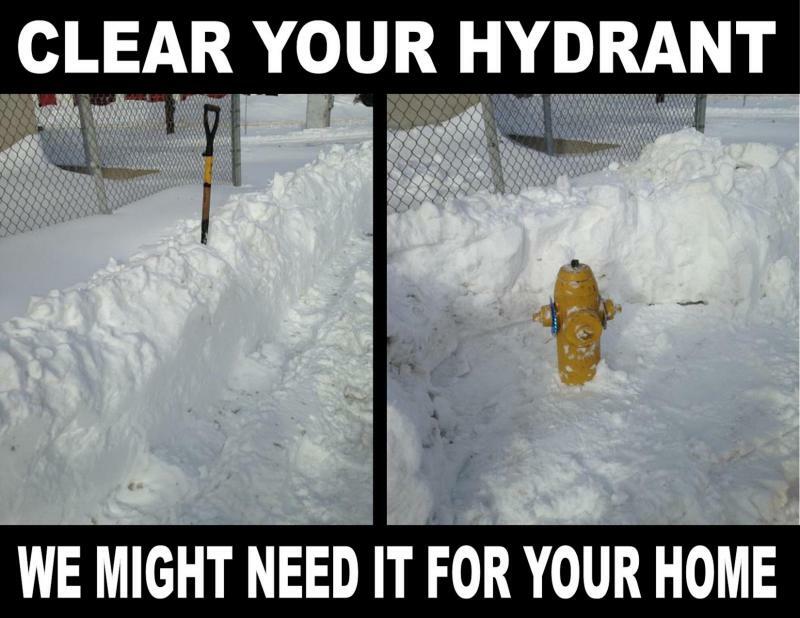 Hydrants covered in snow can be difficult to locate, and uncovering them can waste valuable time needed to search a home for occupants trapped and fight the fire. Keeping them clear can mean easier access to water and more time doing what really matters. 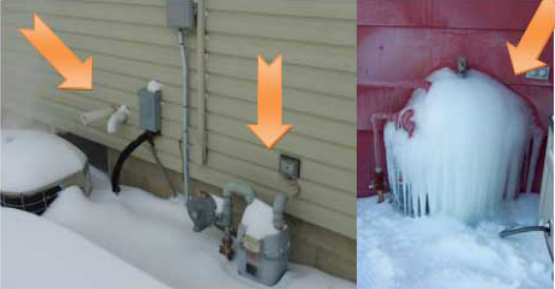 We also want to remind residents that it’s important to keep your natural gas meters and vents clear of snow and ice buildup. 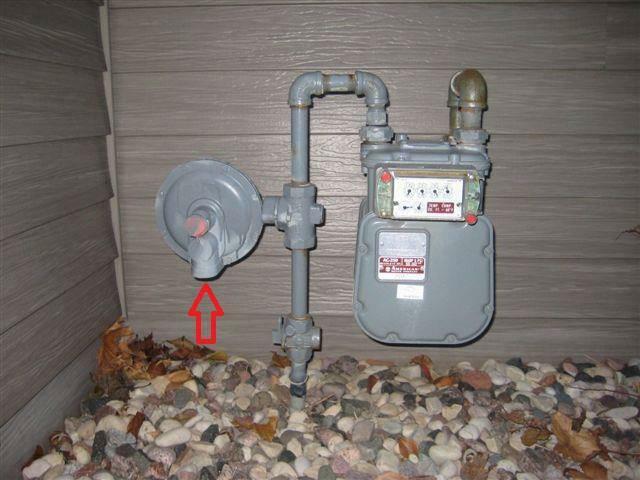 The gas pressure regulator vents need to be kept clear to avoid the potential for dangerous natural gas or carbon monoxide buildup back into the home. The vent can also become plugged when ice and snow melt during the day and refreeze at night, so check and clear them regularly.